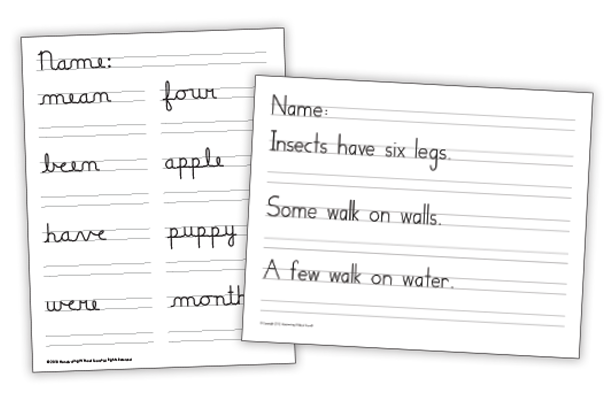 Handwriting Without Tears is used by teachers as a flexible, comprehensive, and cross-curricular program for students to achieve handwriting success. Easy to fit into a busy school day and to integrate with other subjects, it's the only curriculum that enables students to master handwriting in just 10 minutes a day. Why It Works Easy to learn, simple to teach! Handwriting Without Tears incorporates short, effective lessons into the school day, empowering teachers with developmentally appropriate strategies that champion students’ reading, writing, language use, and critical thinking skills. 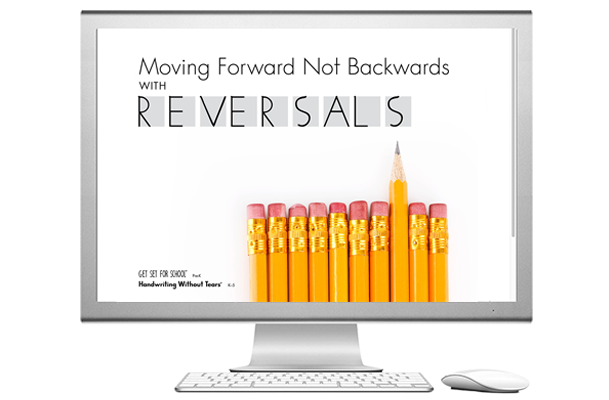 Easy Implementation in Your Classroom See results quickly! Handwriting Without Tears is easy to teach and easy to implement with helpful teaching tools and 5 or 10 minute a day lessons that fit into busy school days. With cross-curricular connections, it can be used to reinforce various subjects, supporting overall student understanding and success. Your lesson plans are already done! Easy to follow teaching guidelines helps you save time. Access how-to video lessons, training, and webinars to help you learn about the program. Classroom tools, worksheets, assessments, how-to videos available year-round. Why is the Handwriting Without Tears letter order different? How does it work? The innovative teaching order is successful because it follows a developmental teaching sequence. We teach easy letters first, beginning with capitals and then teaching letters in groups of similar stroke sequence. When students master easier skills, they are better prepared to learn more difficult groups—those prone to reversals or having diagonal lines. As a result, children gain mastery and confidence more quickly and can focus on the content of their work rather than the mechanics of letter formation. The HWT teaching order results in writing that is fluid, legible, and automatic. When should I start cursive instruction? We recommend cursive instruction to begin in third grade because that is when it is developmentally appropriate. 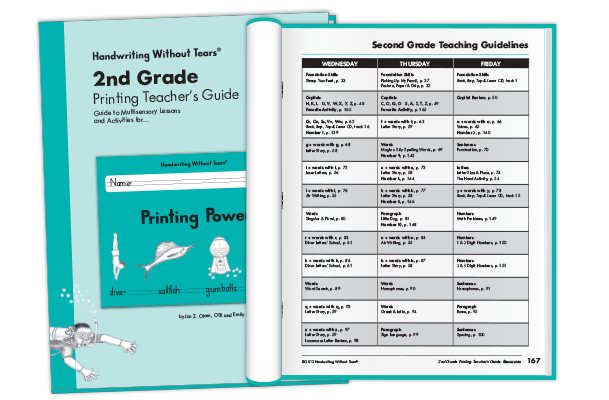 But if you have students who are ready in second grade, check out Printing Power Plus workbook set, which includes Kick Start Cursive to give your students a start on cursive in second grade. How do I find an upcoming workshop? We offer hundreds of workshops across the country every year. Find a convenient location near you.